Figure 1-54. Lockup Shift Circuit. Home > Ordnance Documents and other related manuals > > Figure 1-54. Lockup Shift Circuit. Figure 1-52. Authomatic Shift Circuit. 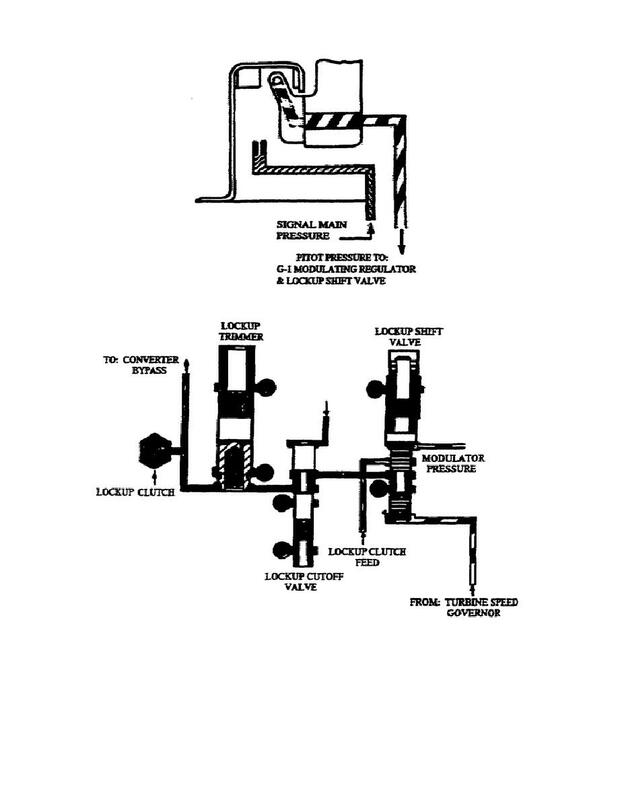 Figure 1-55. lockup Clutch Cutoff Circuit.